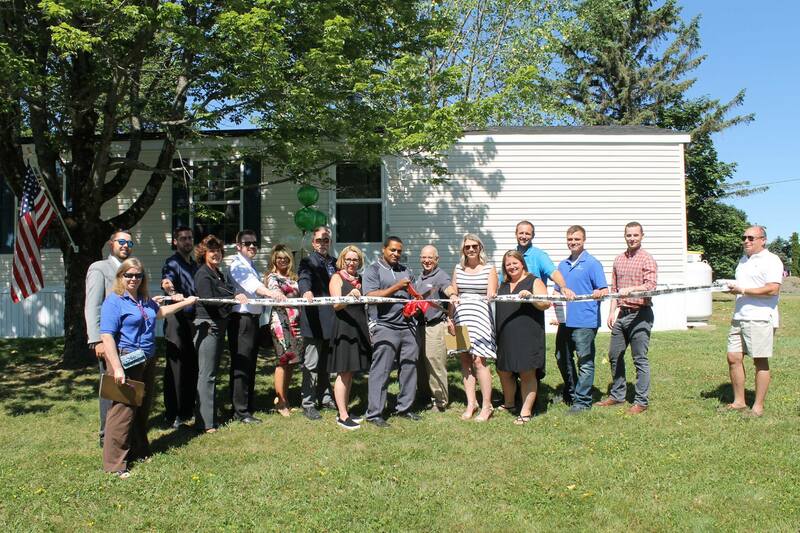 Utica, NY — The Greater Utica Chamber of Commerce and Teton Management hosted a ribbon cutting ceremony today at Adirondack Ridge, the newly revitalized mobile home community in Utica, NY. “We’ve made, and continue to make, an investment in the community in the form of infrastructure improvements, landscaping changes, common area additions like a new mail station and playground equipment,” said Teton’s Director of Operations, Rebecca Weeks. “Residents have been very happy with the positive changes in the community in just the few short months that we’ve owned the property,” she added. 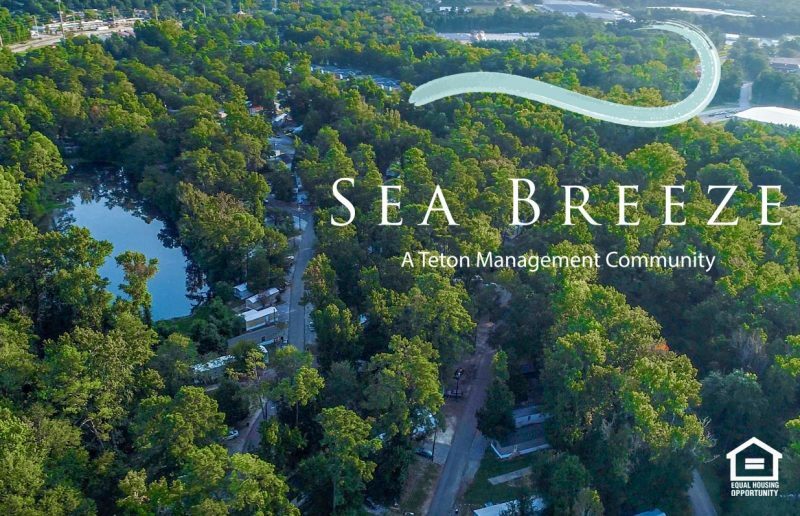 Emceeing the event was Meghan McGrogan, Executive Director at the Chamber, accompanied by members of Teton’s management team, and representatives from Titan and Redman Homes, manufacturers of the mobile home models for sale. Teton’s Onsite Maintenance Technician, Ike Bembry, who has personally overseen all of the cleanup and improvements at Adirondack Ridge, was honored with ribbon-cutting duties this morning. During the ceremony, Town of Trenton Supervisor, Joe Smith acknowledged the work that has been done since Teton took ownership. He expressed gratitude to the team for keeping lines of communication open, especially because the park had experienced problems in the past and as a result, had been a challenge for him.